Study finds that exercise keeps the mind sharp in the over 50s and it's never too late to start! There are so many good reasons to be physically active. It boosts physical and mental energy, relieves stress and reduces the odds of developing heart disease, some forms of cancer and type-2 diabetes. Our brains need a constant supply of Oxygen and glucose. As the brain can’t store Oxygen, it relies on a steady supply from blood circulation. As exercise increases circulation, more Oxygen, nutrients and glucose are delivered to the brain. This increased circulation also clears the brain of any nasty toxins and metabolic waste. Now a recent study has found that regular exercise is the best way to keep your mind sharp if you’re over 50 as it helps to reduce the risk of dementia and other related neurodegenerative diseases. This study confirmed that resistance training may play an important role in improving cognitive function in the over 50s in combination with aerobic exercise. According to the report, it’s never too late to start, as taking on exercise at any age to delay or reverse cognitive decline is worthwhile! 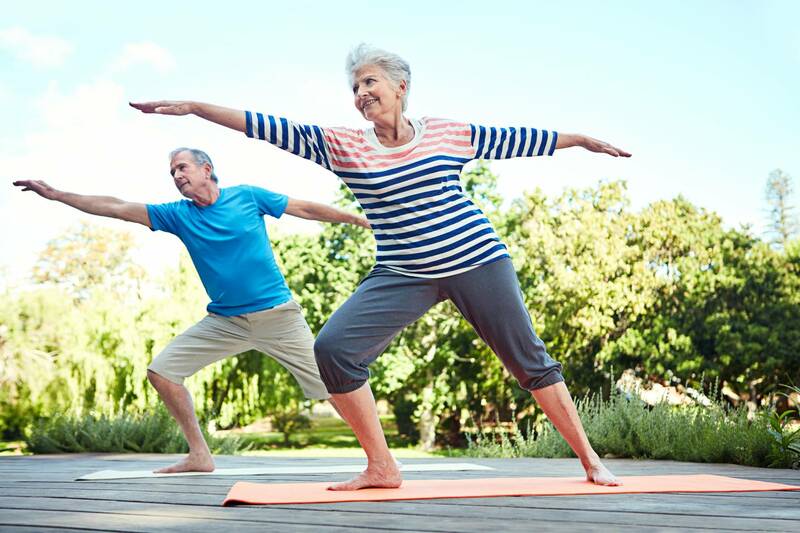 Exercise such as Tai Chi also showed positive benefits and was recommended for people over the age of 50 who can’t manage the more challenging forms. Topping up your Oxygen levels is good for us! Our brains use up to 25% of the Oxygen we breathe and our muscles rely on Oxygen to keep working. Oxygen is vital to brain growth and healing and breathing extra Oxygen has been shown to improve cognitive performance. Boost Oxygen is canned, lightweight, portable Oxygen and can be taken anywhere your fitness regime takes you! Breathing Boost Oxygen will not only support your exercise regime by increasing muscle performance and endurance but will ensure your brain has a constant top notch supply. Remember it’s never too late to take up exercise! Boost Oxygen is with you all the way!